The Sheriff is back in town! 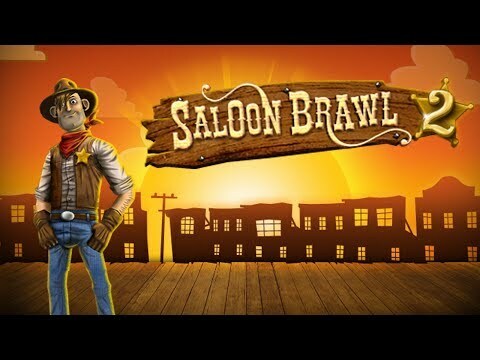 The citizens of the Wild West are tearing everything apart again with their constant brawling. Join in the brawl and knock out the other fighters. Make the brawlers weak in the knees with a good punch. Break bottles, barrels and tables over their heads. Throw foes into other brawlers. Power up your special attack to knock down multiple enemies at once!